Brimington Estates. 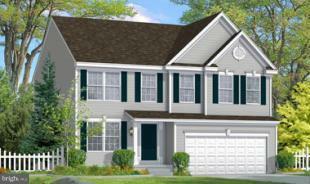 The Hamilton is a single family home with 4 bedrooms, 2.5 baths, and a 2 car garage. The first floor features a living room, dining room, great room, kitchen and optional sunroom. The second floor features 4 bedrooms, 2 full baths, and laundry. Sales Office will be open every Wednesday through Sunday from 11 am until 6 pm.